Lamborghini CEO not only admits PHEVs are the future, but confirms that the automaker is officially on board. 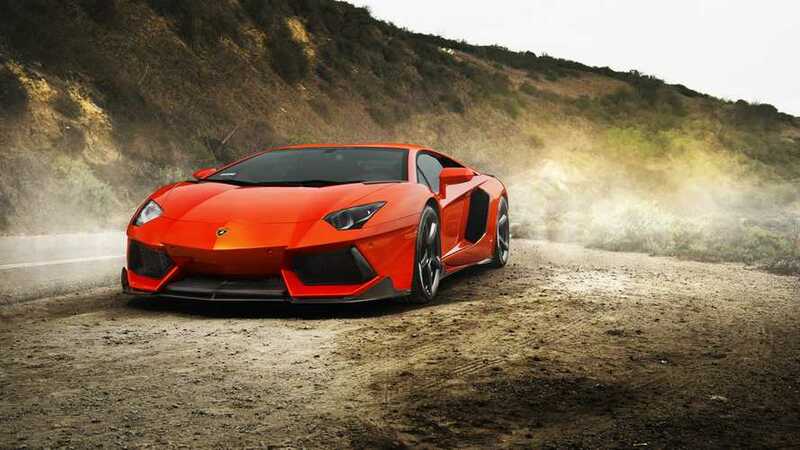 Probably around 2021, with the Aventador replacement that will add a motor to its V-12 engine. The same will happen later also on the V-10 family when we replace the Huracan. A plug-in model is the only way to maintain performance and keep Lamborghini's engine sound while also reducing emissions. In the past, we learned that Lamborghini was planning to up the ante with regard to hybridization, but the potential move to a plug-in hybrid wasn't made clear. In addition, we reported that Porsche is developing a dedicated platform for electric supercars, which could be shared with Audi and Lamborghini. We are still working on this, but we have realigned our priorities. First and foremost, we have to boost production of the Urus, and adding a powertrain variant that is extremely complex to build doesn't help. We have seen that a V-6-powered plug-in did not offer the performance level a Lamborghini should deliver. We began working on a V-8 plug-in, but we are not there yet.